Gallery of Kate Middleton’s Hairstyles, Find Kate Middleton’s Latest Hairstyles here! Kate Middleton’s hair is envied the world over’ just look at how long and thick and shiny it is. A style like this is great for thick hair – straight and sleek with a flattering part set very so slightly to the side so that the front of the hair frames the face. The ends have been tightly curled in thick sections for an elegant look that has just a hint of retro glamour. Long straight hair can sometimes be flat or boring but this style, worn by Kate Middleton, shows that even straight styles can have plenty going on. This straight style has been given a twist, quite literally, with the addition of some very sweet curls – but only at the ends. This adds some feminine detail to this sleek, polished style. 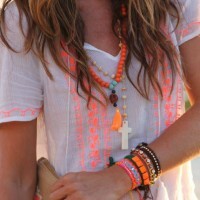 This simple casual long hair style is great for oval, square, heart, oblong faces. A side parting and big loose waves makes this a fantastic style for long hair, and if you are lucky enough to have lots of thick long hair like Kate Middleton, this is a great look. The waves add volume and a sense of movement to the look, so you can be rid of flat hair and easily get a flattering, shapely style that frames the face. With a parting set slightly to the side and one half of the hair casually tucked behind the ear, this is a great look for Kate and an easy to achieve look for the rest of us too! 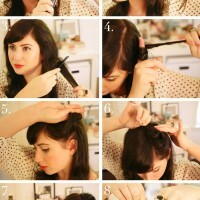 The curls are loose but have been styled in small sections so they look defined without being too tight. 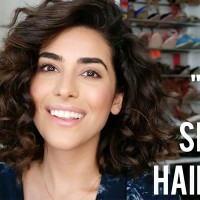 This gives the hair a natural, under-styled look that is flattering yet relaxed. When it comes to style, Kate can do no wrong and this is just as true for her hair as for her wardrobe. This long flowing style is one of the brunette’s favourite hairstyles and it is no wonder – the loose curls are perfect. This is a classic wedding style, effortlessly feminine and easy to wear for all face shapes. This beautiful long wavy hair style is not only great for wedding, but also great for prom night and homecoming! If we can drag our eyes away from that fabulous engagement ring for just a second, check out the warm tones throughout Kate Middleton’s hair. The subtle hint of those flattering fall shades adds so much depth and warmth to her look, and with just a touch of volume and the hint of a wave towards the ends of the lengths, this is a simple look that really works. Do you want to know how to get Kate Middleton hair? Please search our site to get the how to get Kate Middleton hair tutorials, we have posted some hair tutorials on this hair. 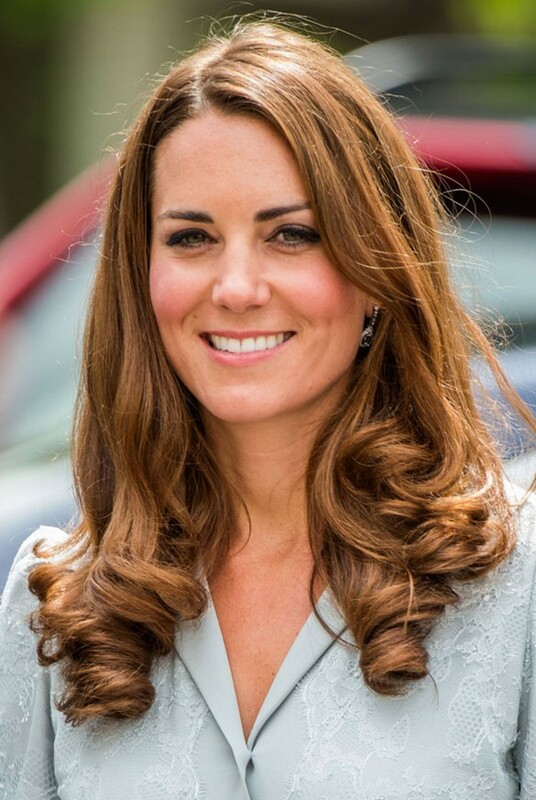 Kate often wears her famous chocolate brown hair down in a wavy style, and this is a great example of how she updates her look with a small but perfectly styled twist. 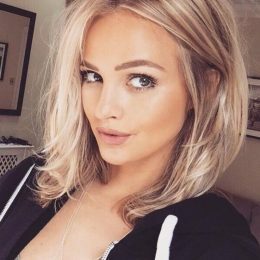 The hair has been parted to the side so that the front section can be lifted and given a big, loose wave that adds volume and makes the wavy lengths look natural and effortless. Kate Middleton attended the SportsAid dinner wearing her hair down with wavy ends. I love her hair color very much. How about you? 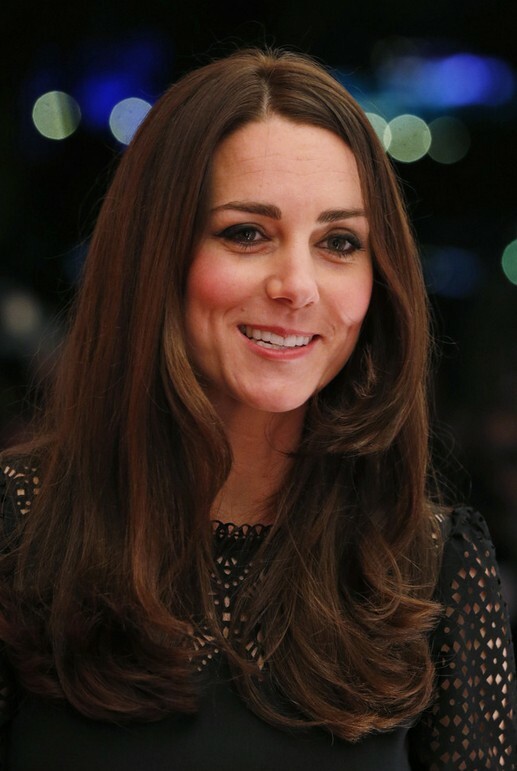 Find more Kate Middleton and latest hairstyle for 2016 on our site.